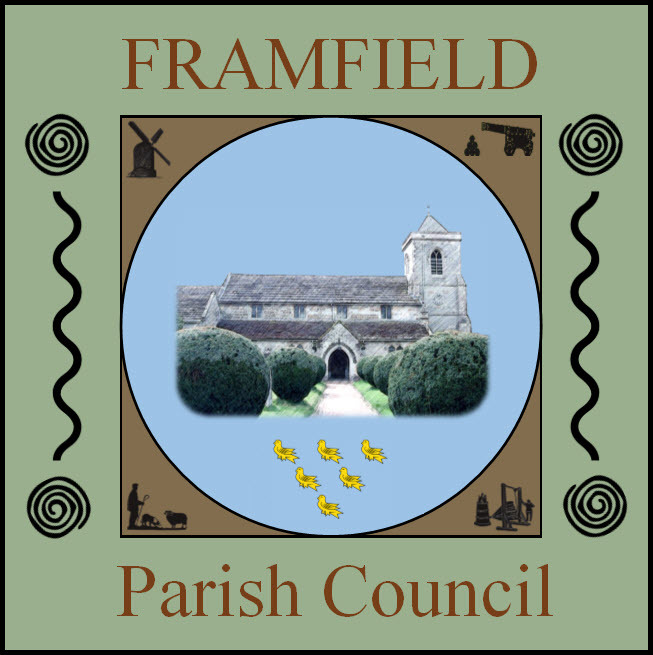 A message from Ann Newton, Framfield District Councillor. I just wanted everyone to be aware that I am very familiar with the bin problems we are experiencing across the Parish, as I am included in the missed bins too! I am telephoning and emailing the relevant officer at Wealden District Council (WDC) daily for updates. This includes insisting that the "bring site" is cleared of "rubbish" — which I realise is in an appalling condition at the moment. If your bin is missed please do report it to WDC so that they are aware of the problem and penalty charges can be brought to bear on the contractor, Kier. Please do also let me know so that I can keep on the pressure. Please email me, preferably on aenewton1965@gmail.com. It is imperative that residents report a missed bin to WDC so that WDC have an idea what is going on across the District. It is now simpler to report a missed bin - with an option to submit the missed bin report without completing the registration process.